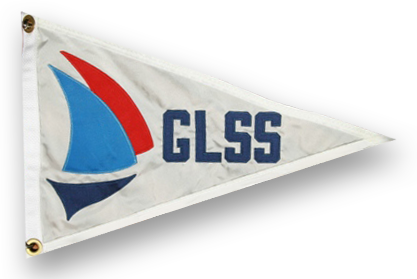 Welcome to the SOLO CHALLENGER – the official newsletter of the GLSS. It is published up to four times a year – Winter, Spring, Summer and Fall. If you have an article or photo you wish to submit for inclusion in a future issue, please email it as a Word attachment, or if a photo, as a JPG file to the editor, Ken Verhaeren.